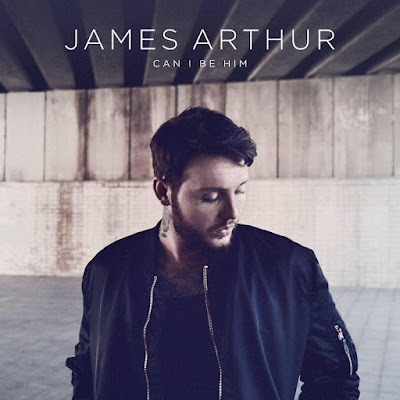 James Arthur has premiered the official music video for his brand new single Can I Be Him. Beautiful love song and gorgeous video. This song is the third single to be taken from his hit album, Back from the Edge, out now!